Handgun focused trailer also released. With 4A Games and Deep Silver set to release Metro Exodus in a couple of weeks the developers have released a new pair of trailers, one of which that focuses on showing off the handguns in the game and the other that happens to provide a background for those who have yet to dive into the series. 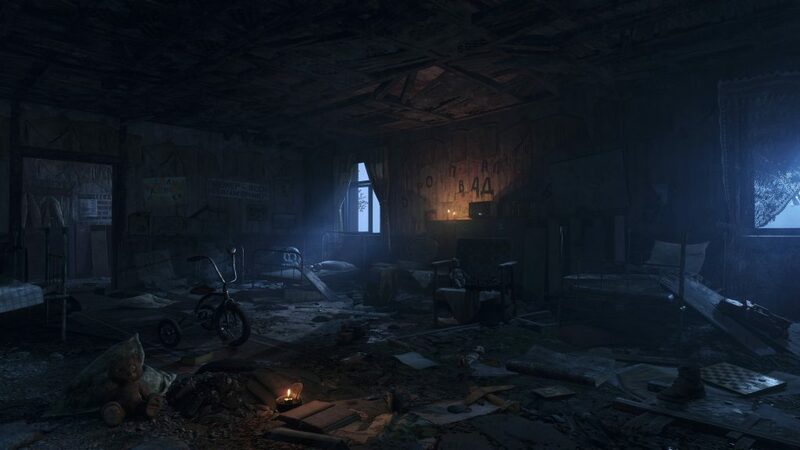 Five years in the making Metro Exodus builds on the series’ strengths while offering players a new sensation of freedom and exploration in the wastelands of post-apocalyptic Russia. You can check out both videos below and keep an eye out for the game when it is released on the PlayStation 4, Xbox One, and PC through the Epic Games store on February 15th.